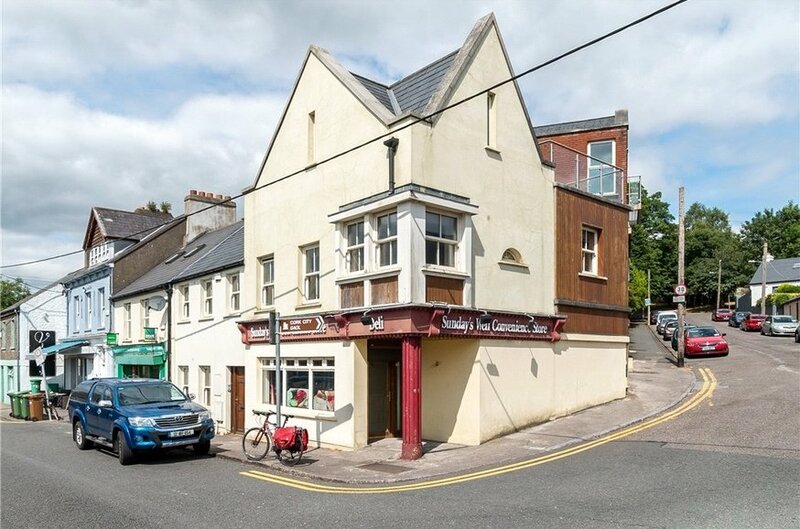 Offered for sale in One Lot Lisney are delighted to present 88 Sundays Well, 88A Sundays Well & 7A Convent Avenue to the market for sale. 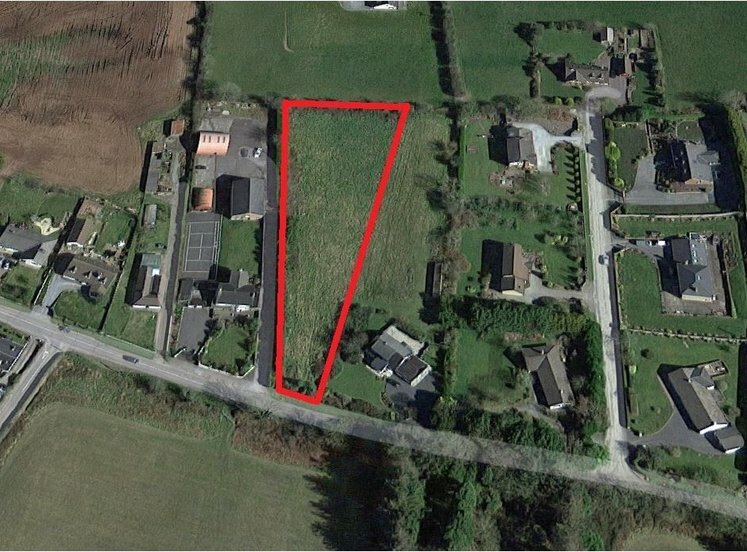 The properties comprise three individual units offering one residential apartment, townhouse and an open plan retail space. 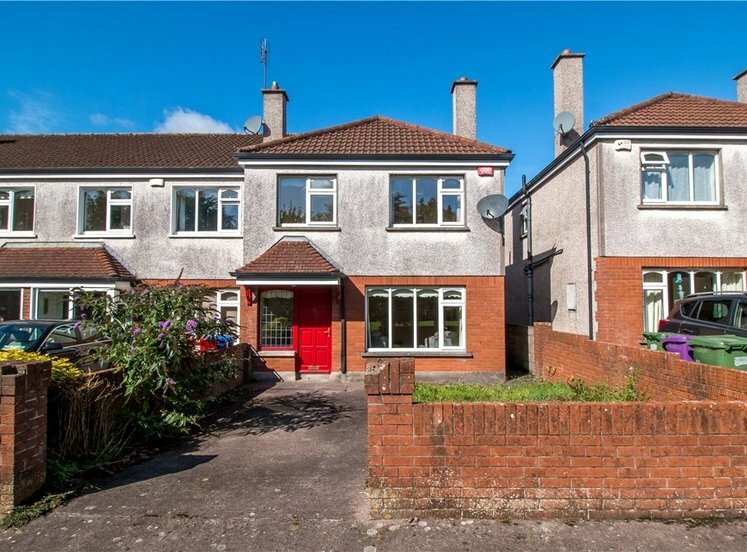 These properties are situated in one of the more sought after areas of Cork City and will prove attractive to a range of would be purchasers. No 88 Sundays Well comprises a retail space at ground floor and occupies a prominent corner position returning the corners of Sundays Well Road and Convent Avenue. 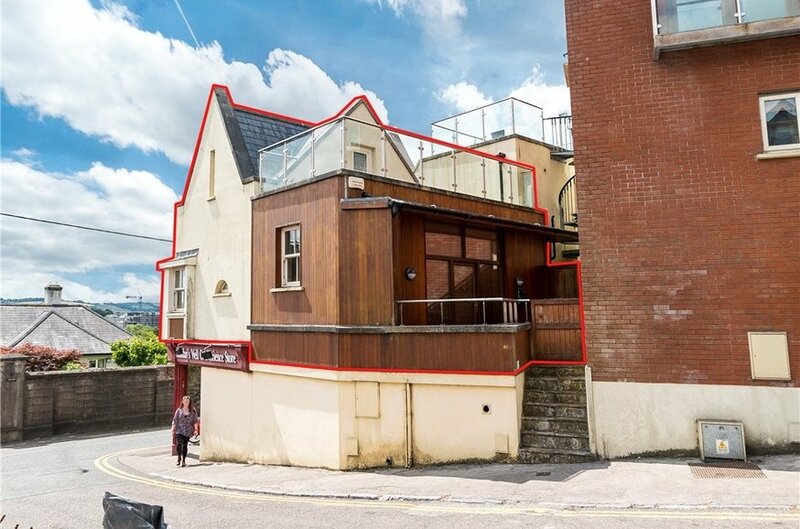 The property extends to approximately 119sqm (1,280sqft). 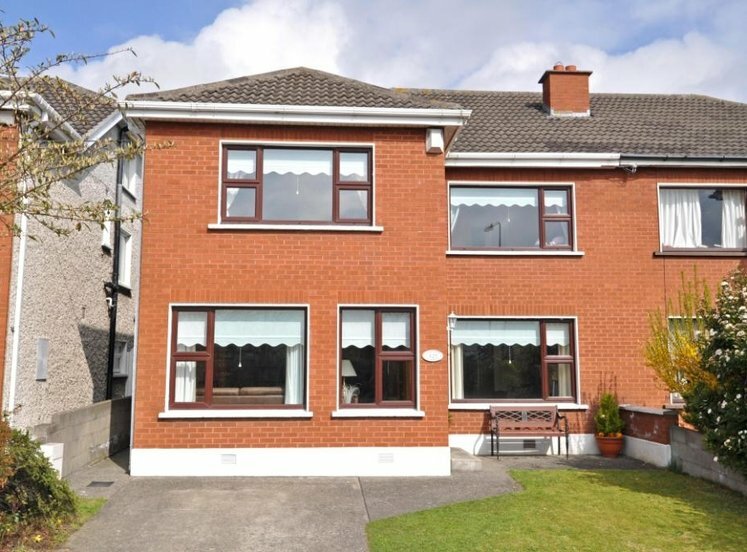 A lovely own door one bedroomed duplex is arranged overhead of 63sqm (688 sqft). 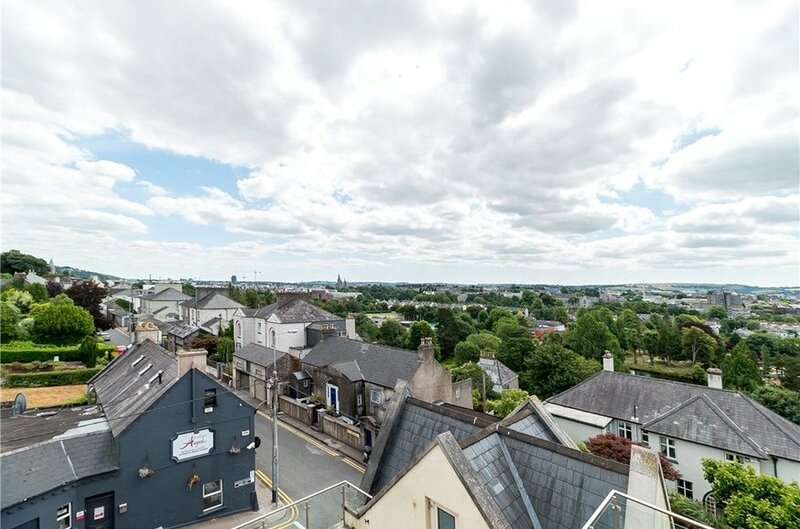 No 7A Convent Avenue is an own door two bedroomed home and extends to 85sqm (917sqft) with commanding views from its rooftop deck out over the city. 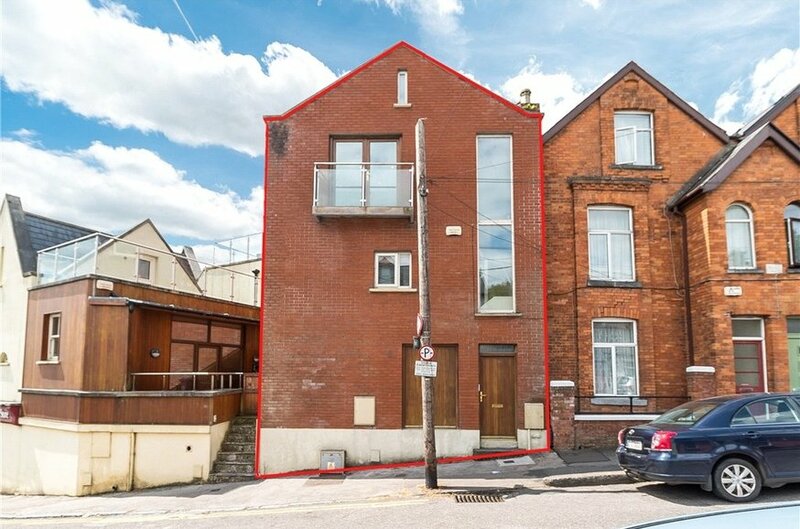 The property is adjacent to the city centre, Mardyke Arena and Fitzgerald’s park. 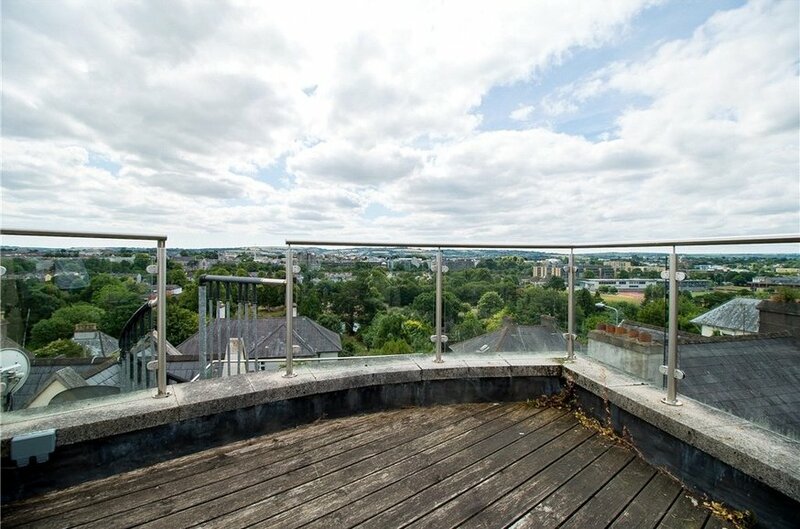 University College Cork, CUH, Bons Secours Hospital and the Mercy Hospital are all easily accessed from the property. Some other amenities within walking distance include The English Market, North Main Street Cinema, and Franciscan Well Brewery. Unit No. 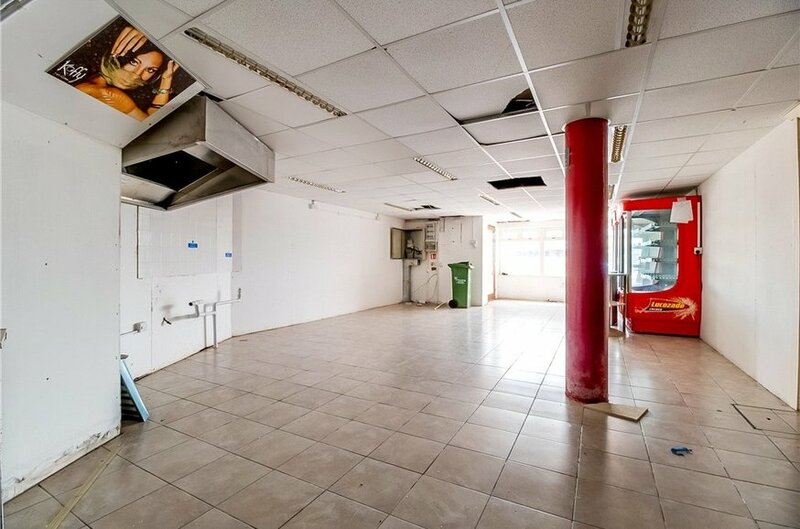 1 – Comprises a split level self-contained commercial unit which has frontage onto both Sundays Well Road & Convent Avenue. 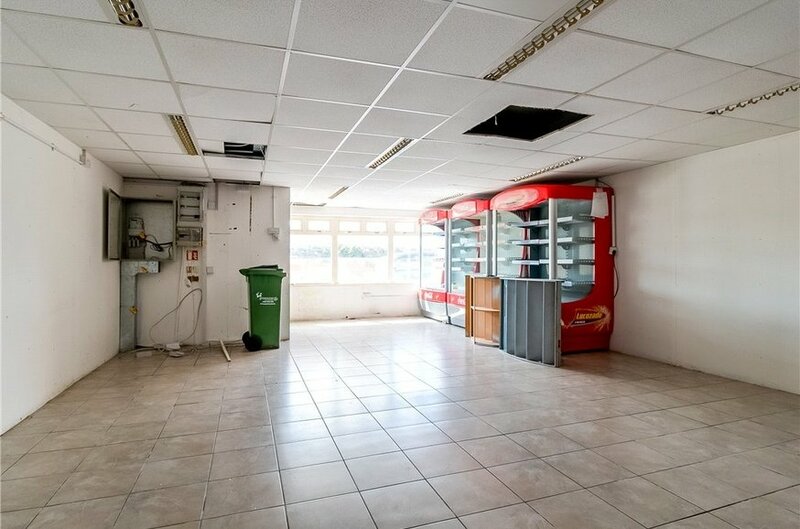 Internally the unit is laid with open plan retail space, a private office and toilet at lower ground floor level and a store room with toilet at ground floor level. 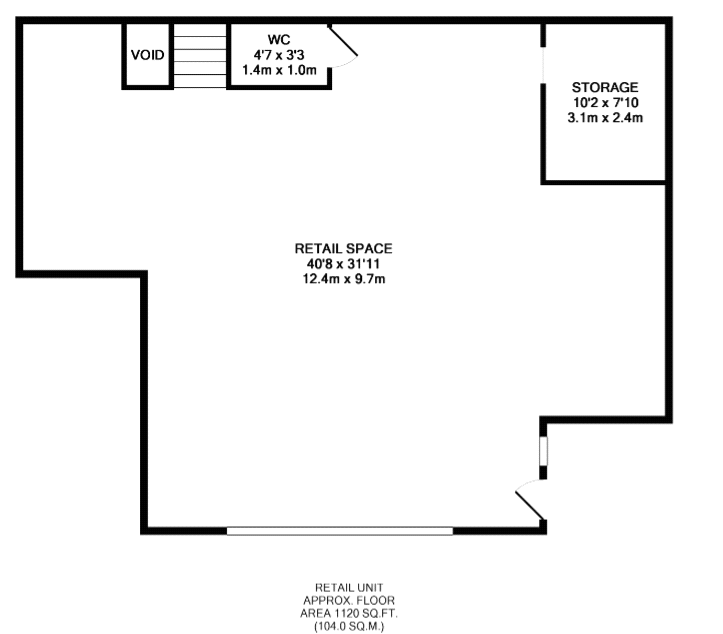 Unit No 2: A one bedroom duplex apartment accessed independently from Convent Avenue and located overhead the retail space. 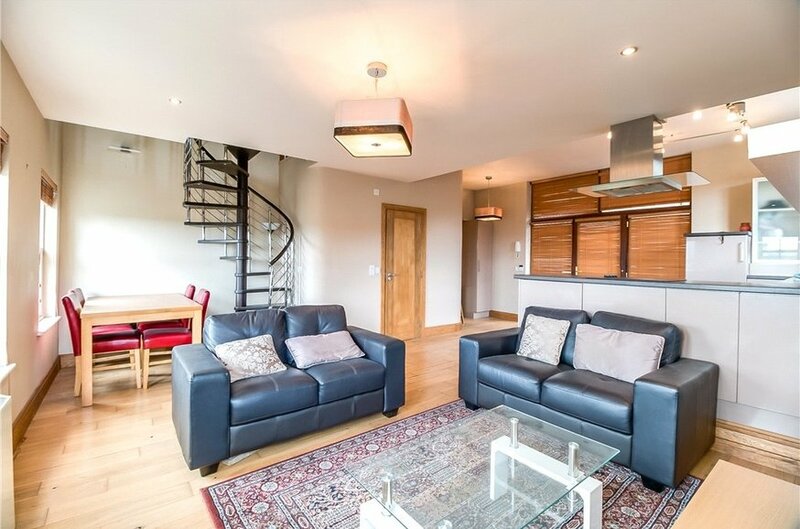 This apartment is much larger than the expected size of a one bedroomed home and is duplex in nature. 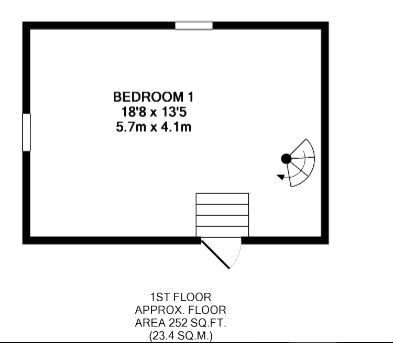 There is an open plan kitchen/dining/living room at entry level and full bathroom. 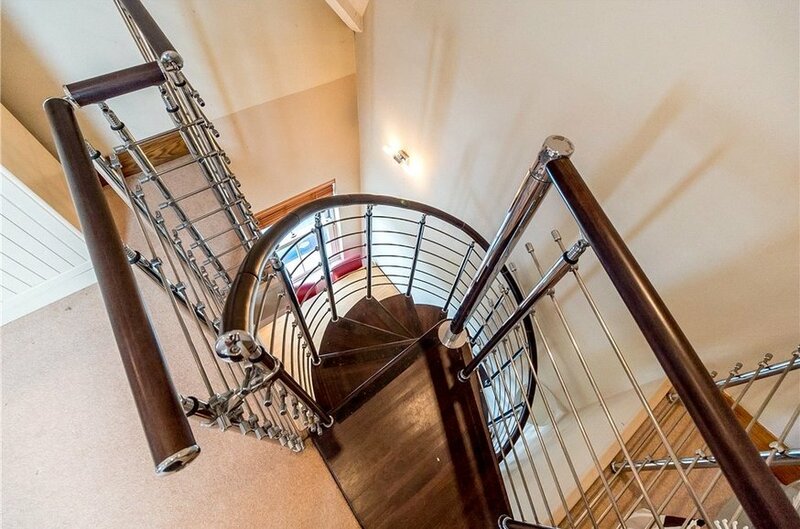 Spiral staircase to the first floor hosting a double bedroom and roof garden. 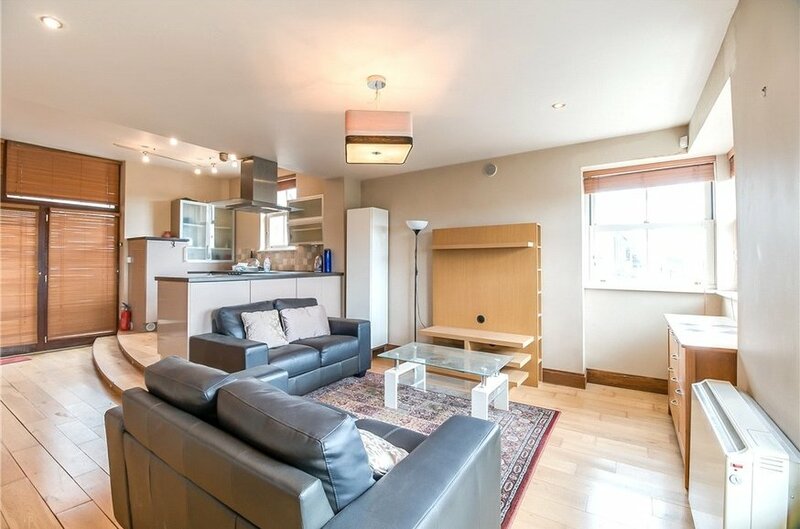 Unit 3: A fine 2 bedroom end of terrace home accessed from Convent Avenue. 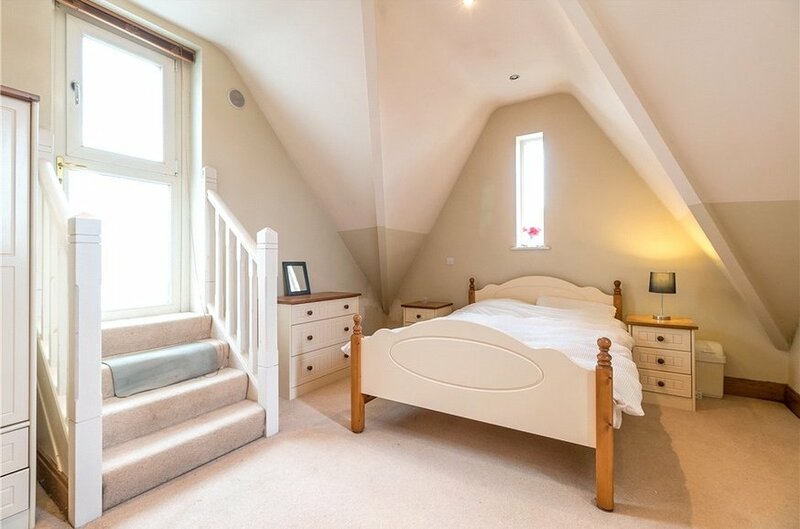 The accommodation includes entrance hallway, two double bedrooms and a bathroom all at first floor level. 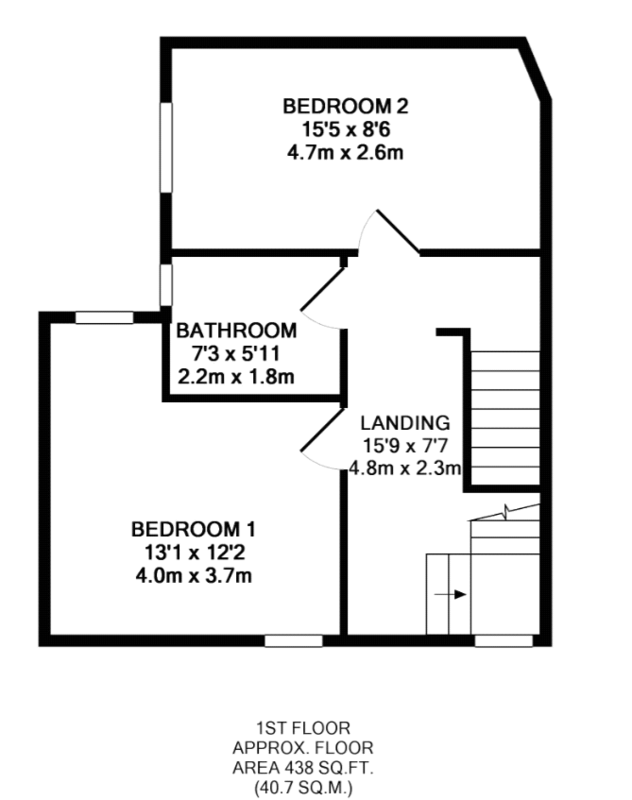 The second floor gives an extensive open plan kitchen/dining/living with vaulted ceiling heights and dual aspect views east and west. 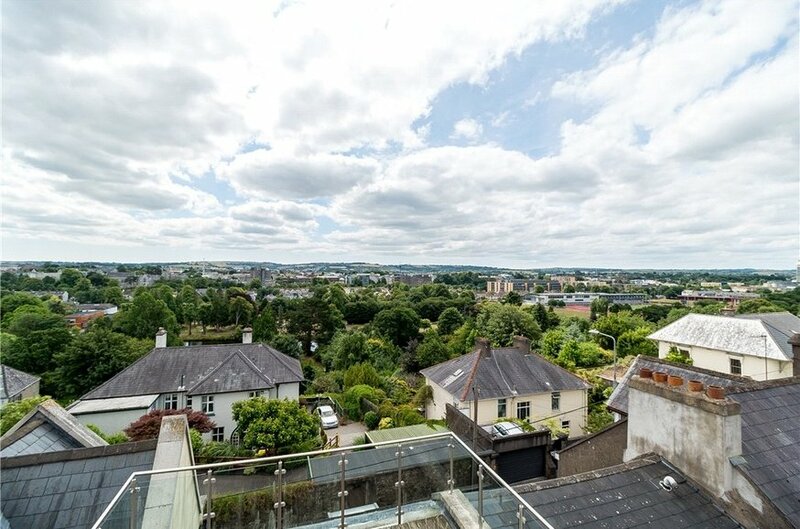 A spiral staircase accessed off the kitchen externally leads to a decked roof garden with fantastic panoramic views of the city. Viewing is highly advised to fully appreciate the quality on offer. 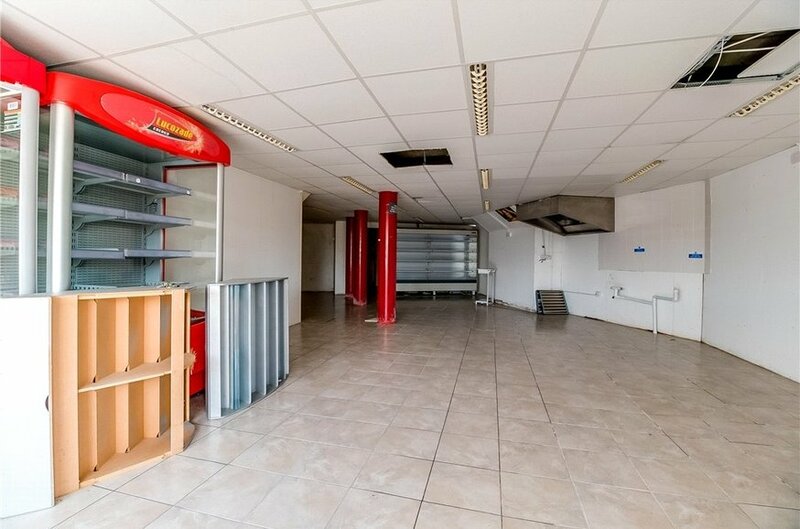 Fantastic space suitable for a number of purposes. 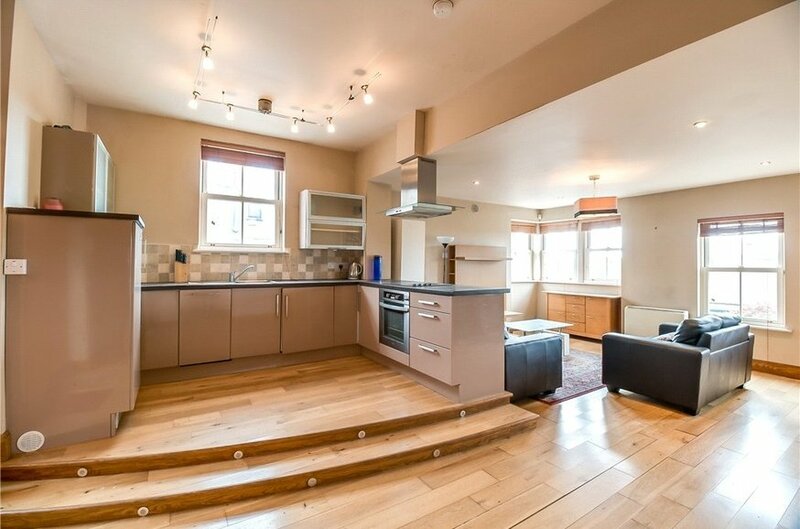 Open plan kitchen with solid oak flooring. 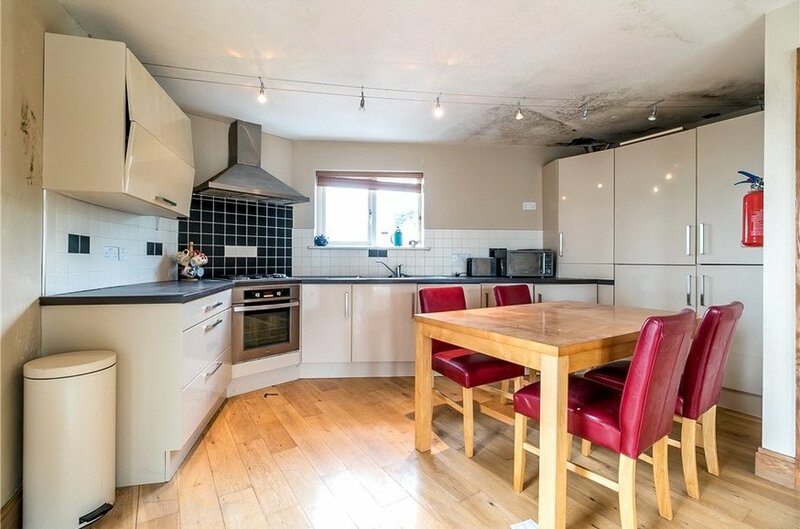 Fully fitted with floor and eye level units to include: Fridge/freezer, integrated dishwasher, electric oven with hob & extractor & stainless steel drainer sink. Window. 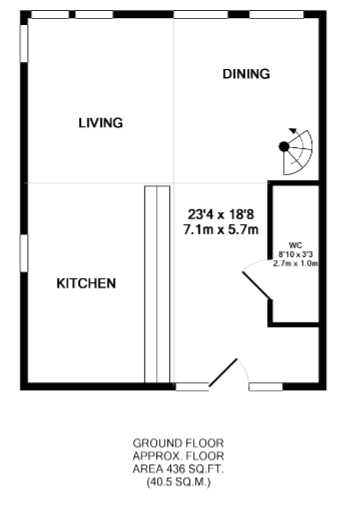 Three piece white suite to include double electric shower, sink and w.c. Fully tiled. 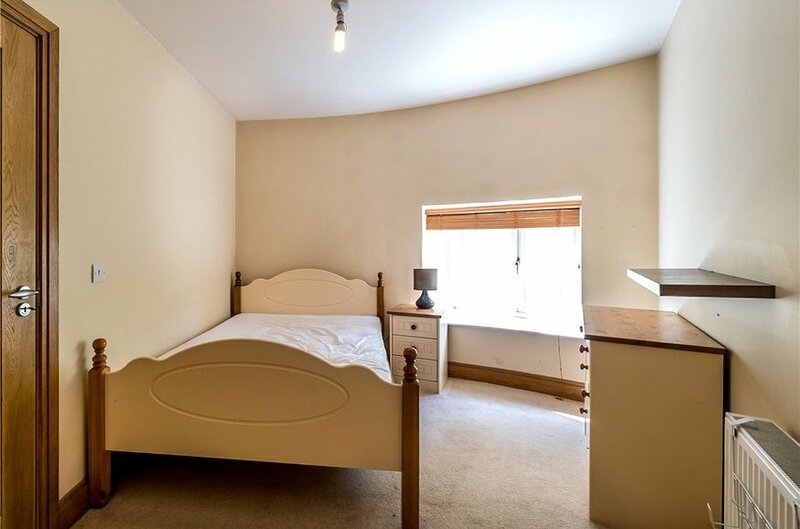 Double bedroom with feature ceiling, two windows and stairs access to roof garden. Fully carpeted. 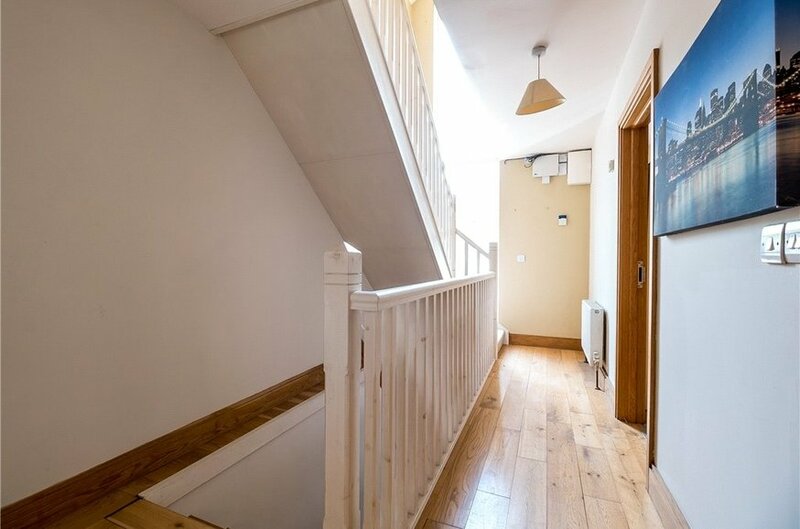 Solid oak stairs leading to first floor accommodation. Bright and spacious with window. 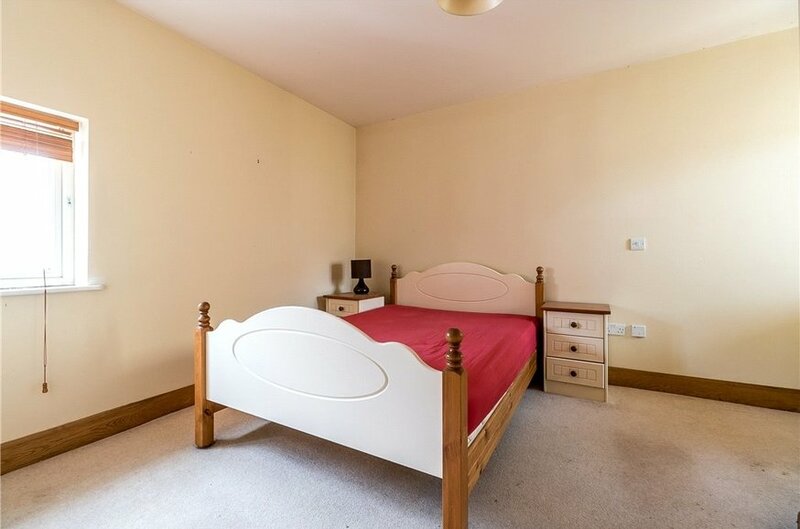 Double Bedroom, two windows & fully carpeted. 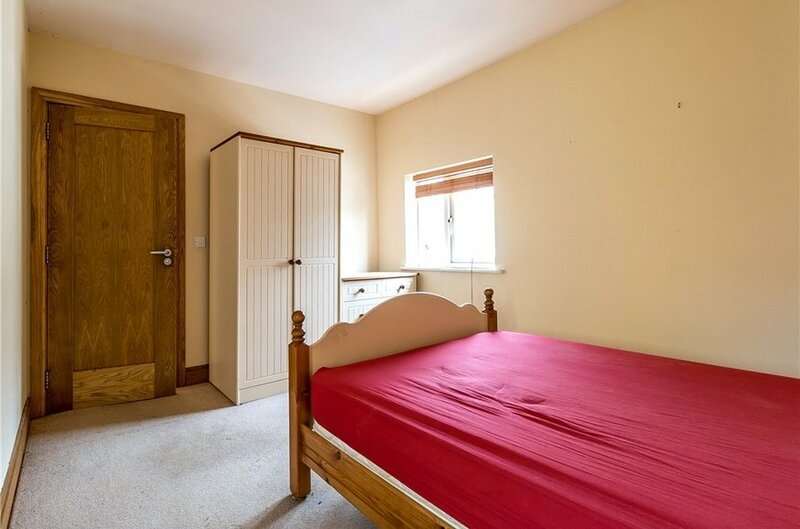 Double Bedroom, window & fully carpeted. 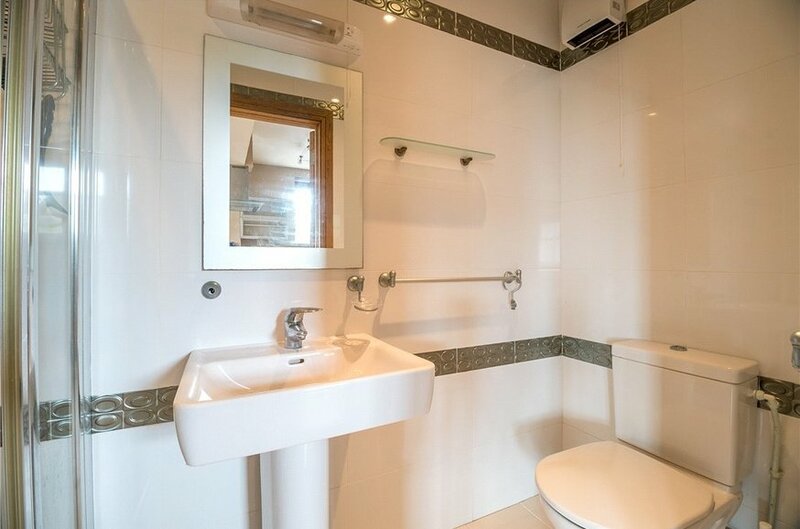 Three piece white suite, double shower, recessed lighting, window & fully tiled. 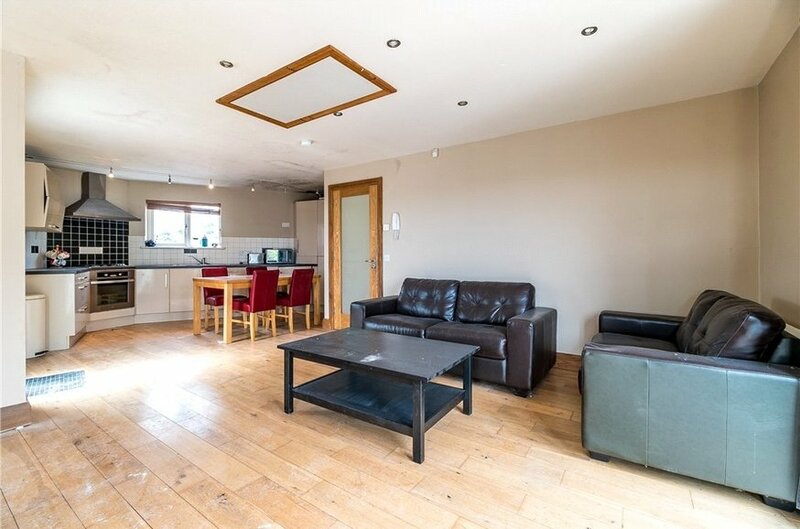 7.6m x 4.8m Open plan with solid oak flooring. 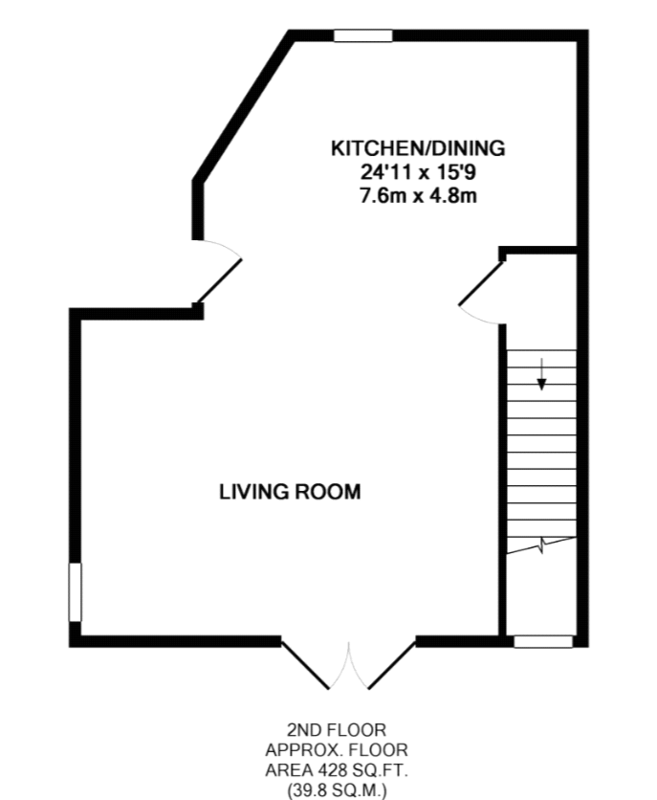 Fully fitted kitchen with floor & eye level units. 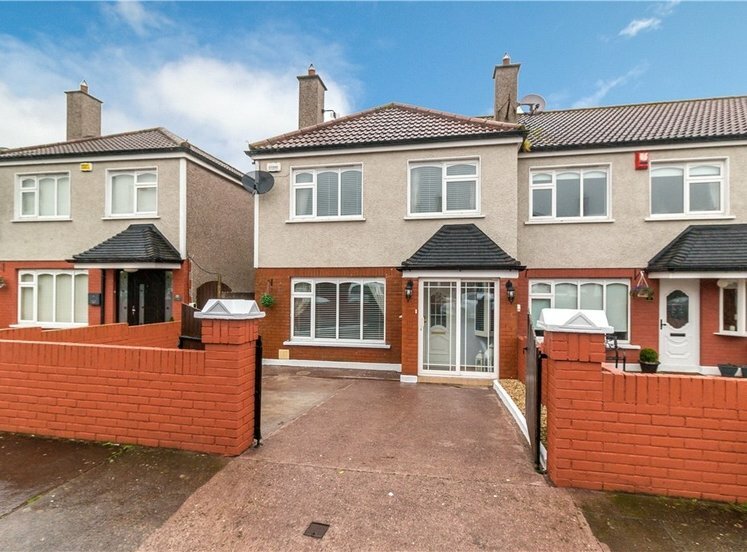 Includes the following appliances: oven with gas hob & extractor, stainless steel drainer sink, integrated dishwasher and fridge/freezer. Recessed lighting and power sockets. Exposed beam ceiling. 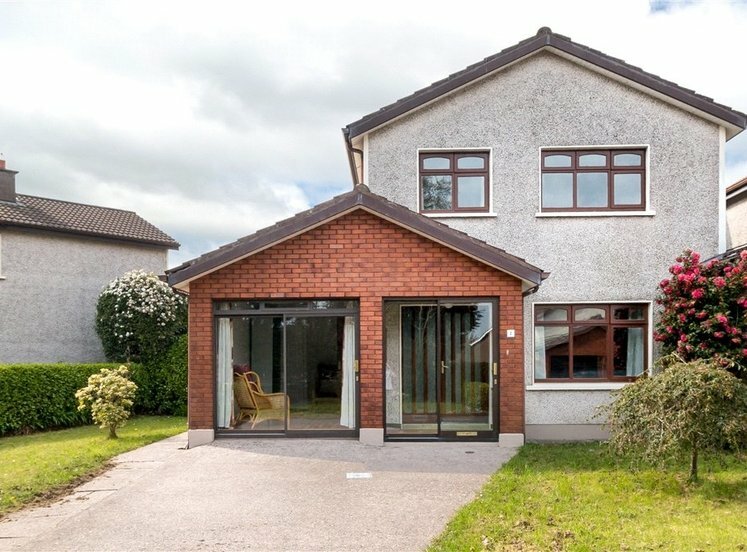 Triple aspect giving a bright space with double doors to Juliette balcony. 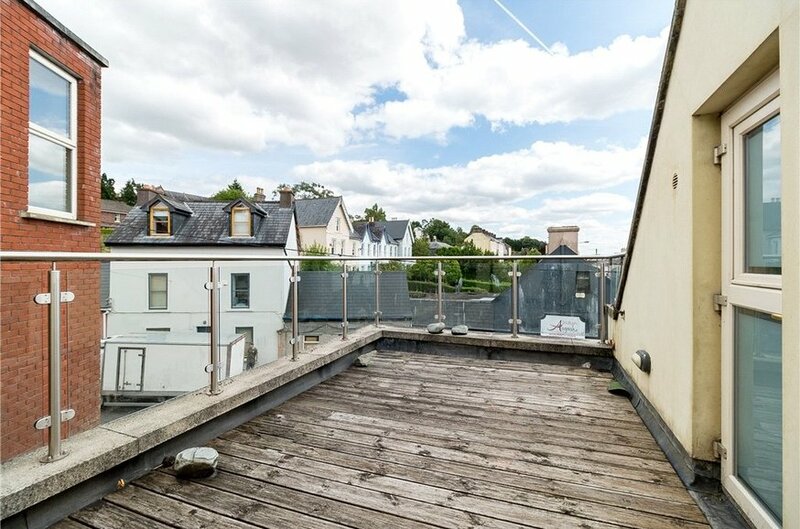 There is a roof top decking which can be accessed from the 1 bedroom apartment on the first floor. Glass and stainless steel balcony and tap. 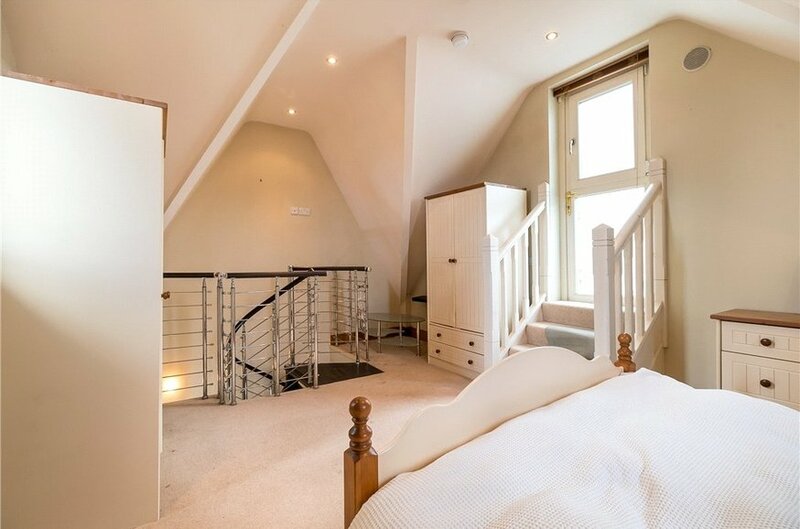 In the two bedroom townhouse there is a spiral staircase which is accessed off the kitchen to fully decked out roof garden, two power points and tap. 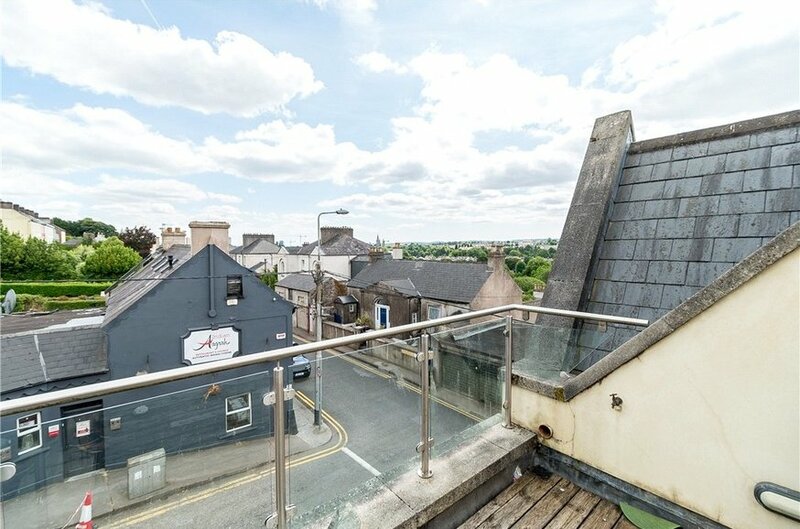 Beautiful panoramic views of the city. 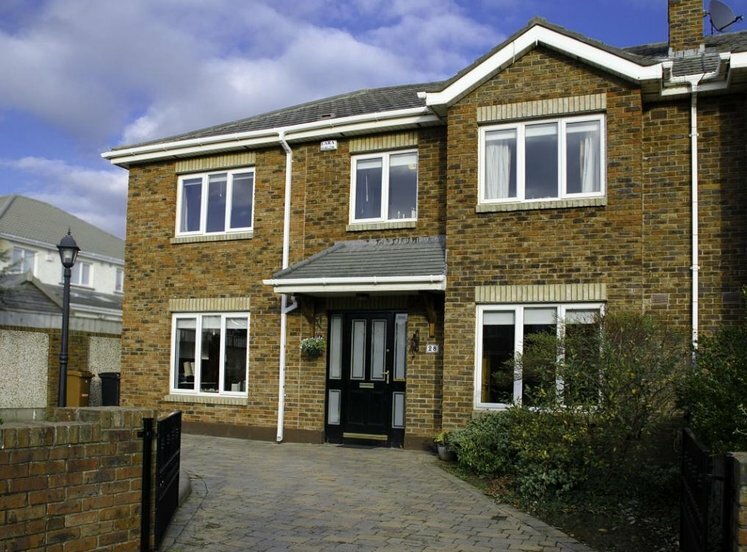 All units have their own individual access for entrance.